DMX is perhaps the most fertile rapper of all-time. The former Ruff Ryder emcee welcomes his 15th child on Friday, August 19. X named his new baby boy Exodus Simmons. He came in weighing 6 lbs. and 10 oz., TMZ reported. DMX and his girlfriend Desiree have been dating for quite some time now and this is her first child but the 15 for the New York rapper. DMX calls the birth of his new baby a “blessing” after flying from Arizona to be by his baby mama side in New York on the night of her delivery. It’s been a whirlwind year for the rapper who gave his fans a scare earlier this year when he was found unresponsive in a parking lot. Seems he is now trying to get his life and career back on track and has been working with his longtime friend Swizz Beatz on a new album. A release date for the project is not yet known. 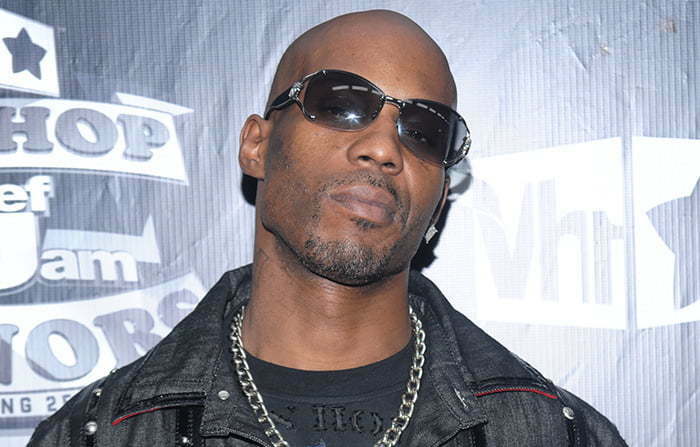 Congratulations to DMX on his 15th child.